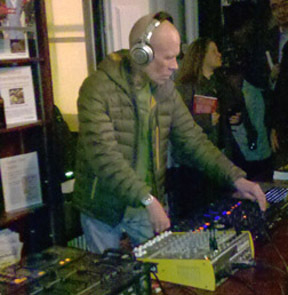 Vince Clarke DJs at the 'Mad World' book launch party. HUGE NEW NEW ERASURE TOUR 2014! I respectfully request that you NOT copy these listings & photos onto other web pages, but rather link to my web site if you wish to share the info with others. Many hours of research went into the gig list, and most of the pictures are personal fan photos. Thank you. All images have been digitally watermarked. The gig lists were compiled by researching old EIS-fan club newsletters (special thanks to Jonny, Janet, Greg & Richard), souvenir tour program books & tee shirts, ticket stubs, and old articles/concert ads/reviews. Erasure's summer 1987 support dates for Duran Duran supplied by Duran-fan web sites. 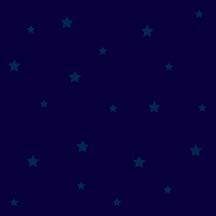 JelloPez, Darren Wood, Mark P, Chris R, Ricardo, Zoe, Mkory, hallo9Chris, Mike Hall, Squirt & Jo, Nico, "Cactus" Glenn, Christian, Fernanda, rjshook, Carolyn, Keith SETP, Lazlo, Mike DePaz, Mark Waller, Elektra B, Ken, Maria, Robin,Pughie, Julietta, Fuchsi, Rob, Justin, Agnes, Brian, Jessica, JohnJames, Roaman, Alessandro, DarkLink, FrankP, Ozzie, Mick, Thorsten, Mark T, Jeffo!, Stephano, Renaud, Phil, and Cal. Apologies if I've misplaced anyone's name. Special thanks to Chris O for the tech support. Site founded December 1997. Last update June 15, 2014. This gig-ography is an unofficial fan site.